Showing results for tags 'shawing'. 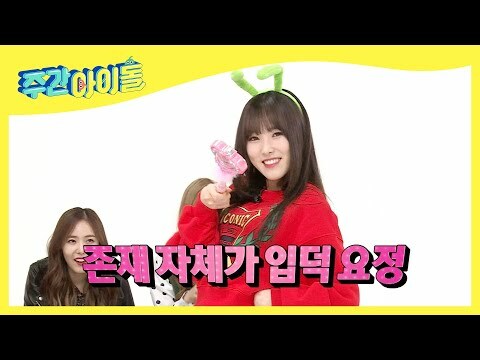 Yerin, Umji, and Yuju's version of SinB's Infamous Shawing Song! SinB, Sowon, and Eunha doing their own versions SinB's Infamous Shawing Song!